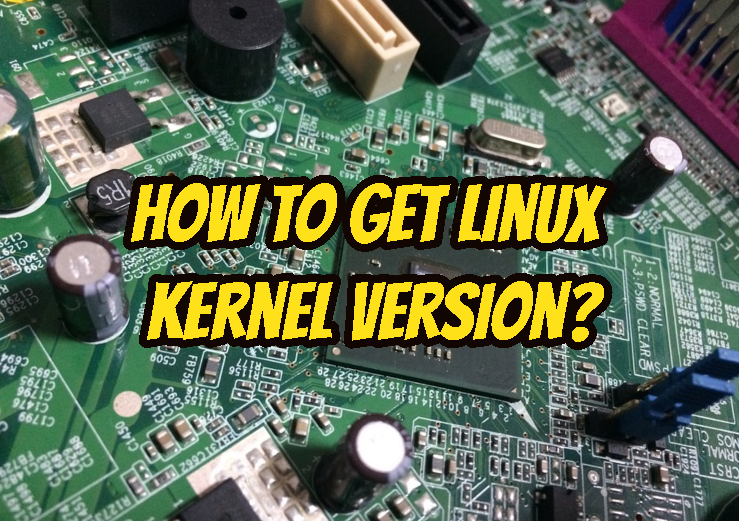 How To Get Linux Kernel Version? Linux kernel is the core of the Linux based operating systems we call them simply Linux. But sometimes they called Linux Distributions. Kernel initialize system with hardware. Manages hardware to provide services for upper layer operating system application. 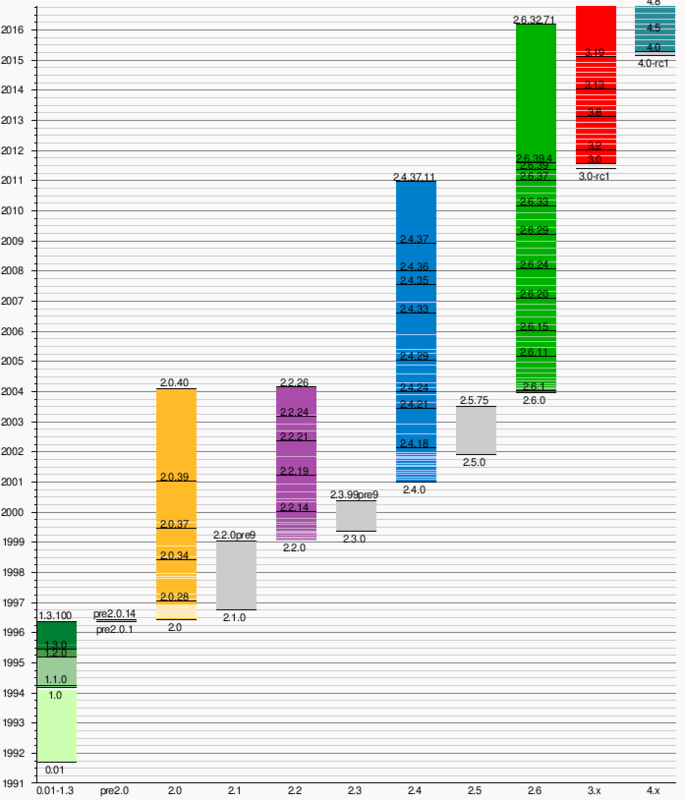 Kernel do memory management which means allot memory for applications or frees the memory. Manages processes by creating, forking or killing them. Now some little Linux kernel history. Generally version exist major,minor numbers. We can get kernel related information with uname . One of information uname provides is kernel version. /proc directory provides different information about the Linux system. Linux kernel version is also provided from /proc/version file. We will use cat command in order to print Linux kernel version. dmesg is a tool used to print kernel level logs. Especially from system startup different type of logs are provided. During to the the kernel is loaded and the version information also provided to the dmesg log. We can use dmesg to print Linux kernel version information. How To Get Centos, Fedora, Red Hat Release Version? How To List All Partitions Of A Disk In Linux?